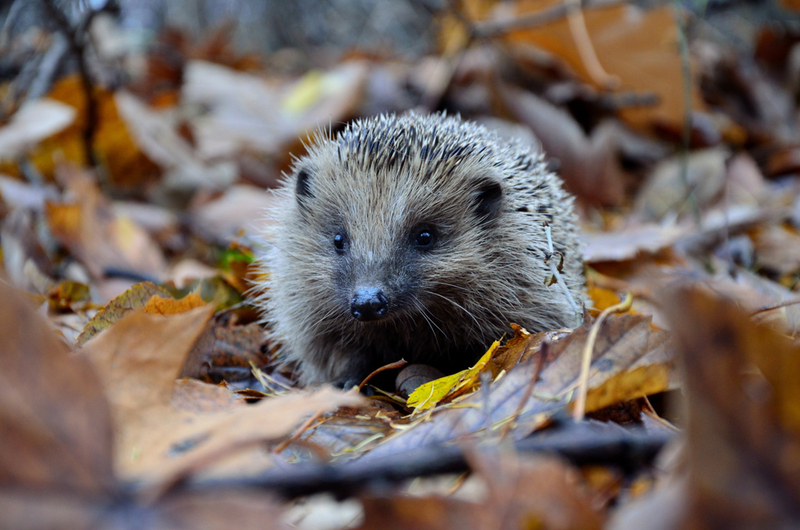 As the days get longer and Spring is afoot it is hard not to miss all the wildlife that the UK is home to. The UK is host to many locations that you can visit to take stunning wildlife images, even of some of the rarest wildlife in the UK. Here are Wilkinson Cameras’ top 8 wildlife photography locations in the UK! The Digital Splash Awards 2019 photography theme for April is Wildlife! Enter your images for the chance to win up to £500 in Wilkinson Cameras vouchers! This National Park can be found in the South West of England. The Exmoor National Park is one of the most extensive pieces of moorland in the UK, meaning that it is home to many different wildlife species. There is one animal that is known to bring in photographers and wildlife lovers alike from far and wide; the Exmoor Pony! These ponies are known for their nervous nature and are not used to human contact. This means that Exmoor ponies are a hard animal to photograph. If you are looking to photograph these ponies, the best time to capture them is during an early morning sunrise whilst they are travelling to graze. Alongside the stunning sunrise, combined with the Exmoor ponies, you are bound to get a stunning shot! Lyme Park is a large estate this is in the south of Disley, Cheshire. The magnificent house is surrounded by formal gardens spanning 15 acres in a Deer park of about 1,359 acres. 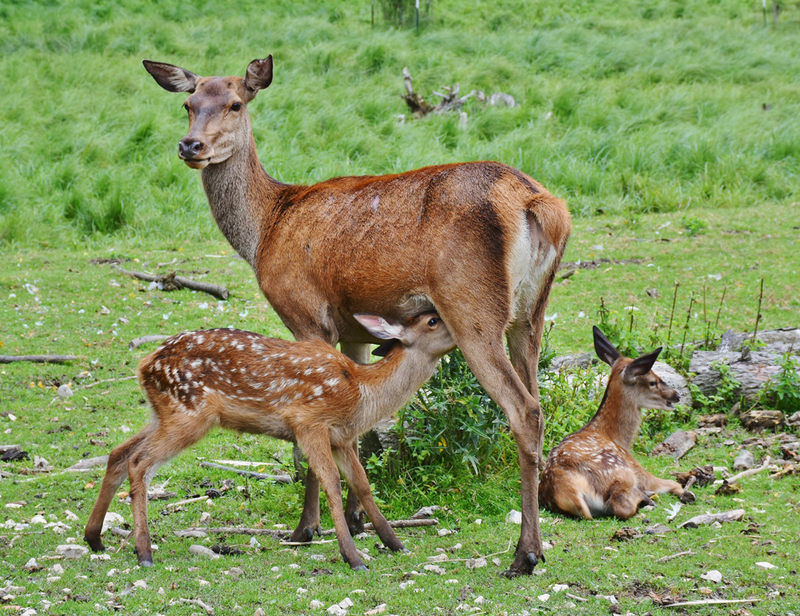 Here you can capture images of many Fallow Deer and Sheep throughout the park! Another animal you can captures images of in Lyme Park is the brown hare. 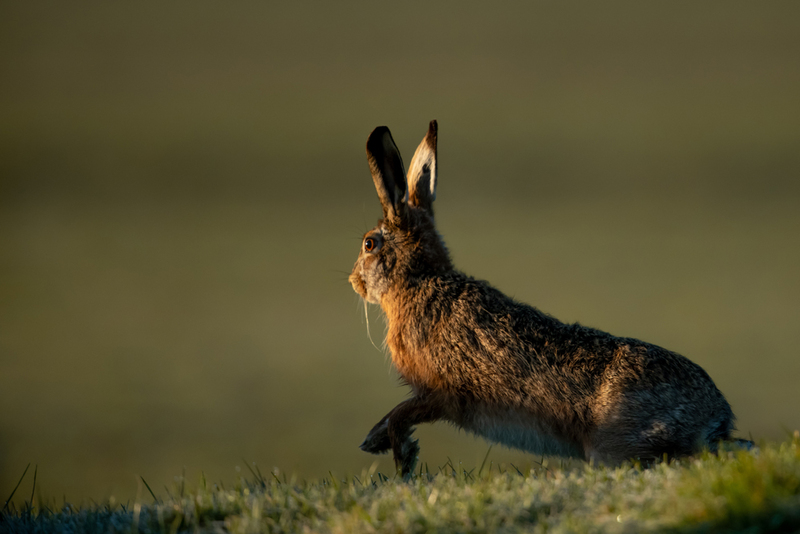 The brown hare has suffered a 75% decline in population in the UK in the past 50 years. Despite this, Lyme Park is still an excellent location to capture the beautiful brown hares in your photos. If you visit the park in March and April, you may just see the hares ‘box’ during mating season! Skomer Island is a small island off the coast of Pembrokeshire. 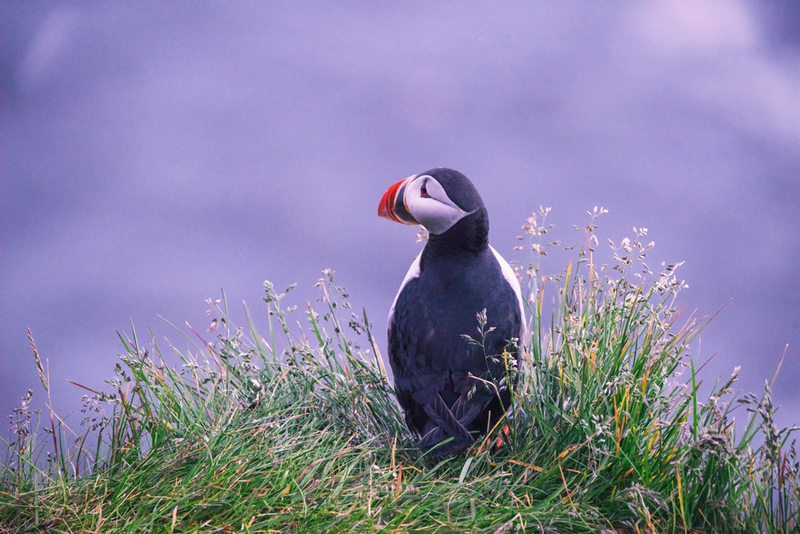 Skomer Island is a national nature reserve and is packed full of wildlife photography opportunities. it is best known for its large breeding seabird population. The Puffin population is one of the most prevalent seabird on the island. There is around 10,000 breeding pairs on Skomer Island making it one of the most important colonies in Britain. Beginning in mid-April the birds are known to fly in from the sea, often with their beaks filled with sand eels. This provides you with some excellent photography opportunities. Other wildlife known for residing on Skomer Island are Manx shearwaters and Skomer voles. The Skomer vole is a distinct form of bank vole exclusive to Skomer Island. The habitat is ideal for them and if you are lucky you might just capture them in a stunning unique photograph! Brownsea Island is one of the largest islands in Poole Harbour, in the county of Dorset. This national trust island is one of the best places to photograph and see red squirrels, which are extinct in many UK locations. 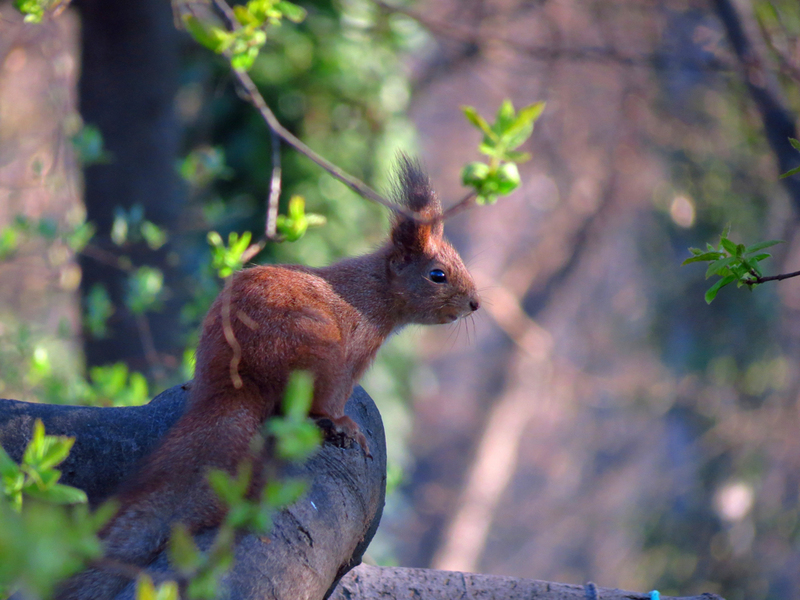 The squirrels on the islands are still shy but it is easiest and the best to try and spot them during sunrise and sunset during Spring and Autumn for excellent photography opportunities. There is also a large population of Sika-Deer on the island that are excellent to photography if you have the chance. This is also opportunities to photograph wild peacocks on the island! Snettisham is a small village located near the west coast of Norfolk. It is the location of the Snettisham RSPB Nature Reserve which is home to two of the UK’s greatest wildlife spectaculars! If you are visiting Snettisham during high tide, visitors and photographers can watch the incoming tide displace thousands of wading birds from their feeding grounds. 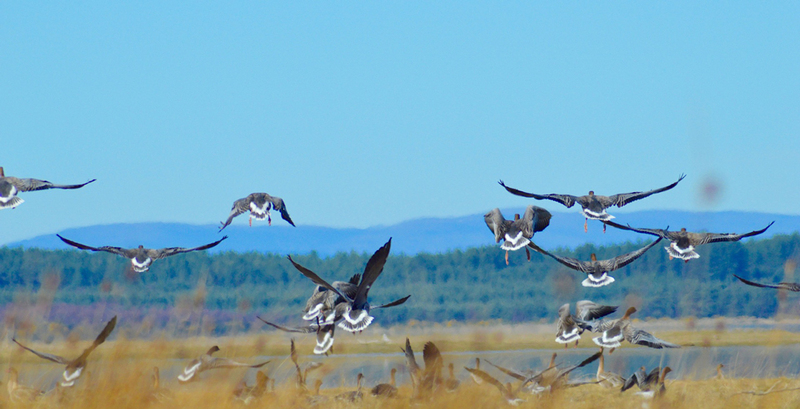 If you are visiting during winter at both dusk and dawn you can view thousands of pink-footed geese flying in the iconic v-formation between their feeding grounds and their night-time roosts. Snettisham provides you with a lot of excellent photograph opportunities with a variety of different species of wildlife! The Cairngorms are a mountain range in the eastern highlands of Scotland. The Cairngorms provide a unique habitat to many rare birds and animals. Some speciality bird species that can be seen on the Cairngorms include ptarmigan, dotterel, snow bunting, golden eagle, ring ouzel and red grouse. Occasionally you can see snowy owls, twites, purple sandpipers and Lapland buntings. You can also see mammal species whilst in the Cairngorms. These include mountain hare, red deer and the only reindeer herd in the British Isles. The Cairngorms national park is certainly a spot to capture images of rare and exciting wildlife species. All set on a beautiful backdrop, your photographs are bound to turn out stunning! The New Forest is one of the latest remaining areas of enclosed pasture land, heathland and forest in Southern England. It is host to a large array of wildlife ranging from your common shrew, wild ponies, hedgehog, reptiles and even deer. There is an array of walking and cycling trails for you to follow, giving you a lot of opportunity to explore this wildlife haven and take some stunning images. If it is deer’s or even the rare stalking fox, you are wanting to photography you may want to venture into the trees to find these stunning animals who hide away! Your Garden or Local Park, Near You! You don’t need to venture far from home to capture excellent wildlife photography. Your garden or local park are both excellent locations to capture stunning wildlife images. All you need to do is find a quiet spot in your local park and set up your equipment, then wait! You never know what birds or wildlife you might have the opportunity to photograph. When it comes to photographing wildlife in your garden there are a few things that you can do to attract more wildlife to you! You can leave out bird feeders to attract different types of bird species. You can also build hedgehog homes to not only attract hedgehogs to your garden but also to provide them with somewhere safe to visit. 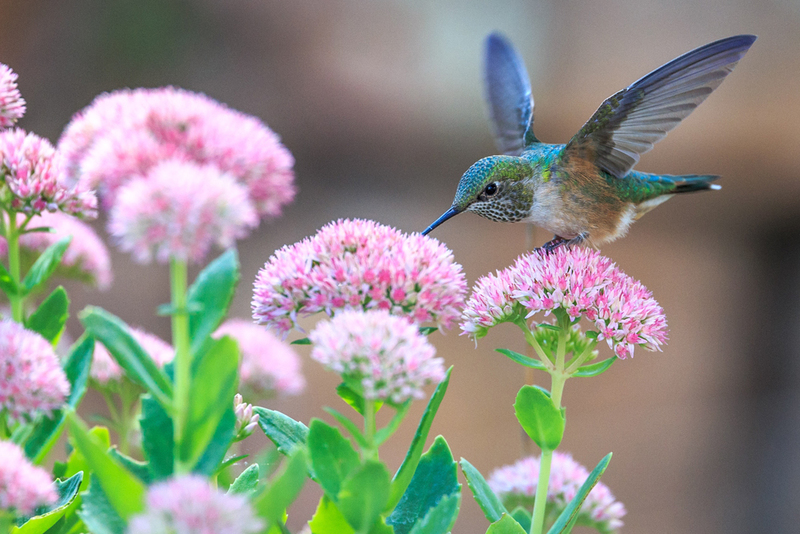 Your garden will provide you with a lot more photography opportunities than you think it will! Enter your wildlife images into April’s Digital Splash Awards, where you could win £100 in Wilkinson Cameras vouchers and the chance to enter The Final to win a further £500!